But this blog is about sketching and doodling life. I’m using a Stillman & Birn Beta Sketchbook, 14×21.6 cm, first time, for those who will ask, and yes, I really like this journal! 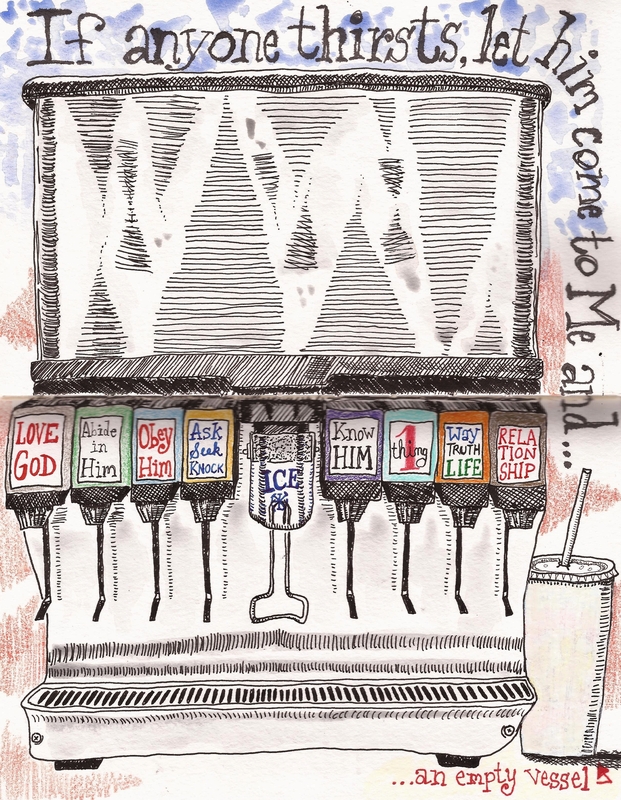 I sketched this fountain machine at a Jack in the Box while eating a spicy chicken sandwich…haha!